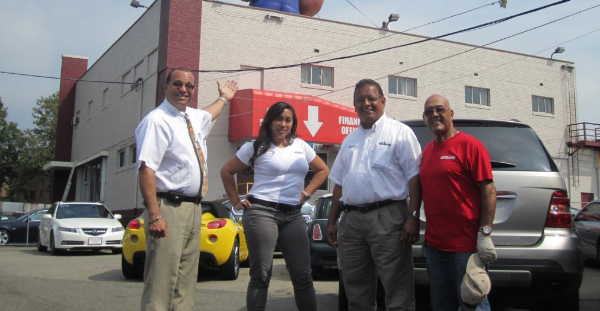 Car auction establishments are a bit uncommon, and that’s just one more thing that makes our used car dealer in Jersey City stand apart from the rest. 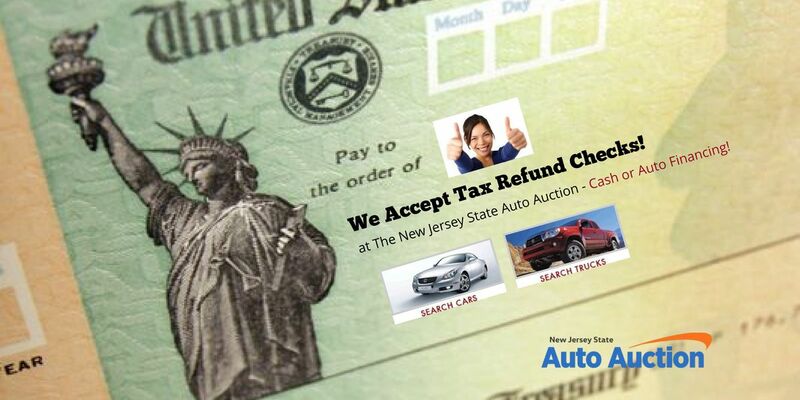 Not only do we offer hundreds of vehicles to the everyday shopper, but we also have an auction. But how can you be sure you’re getting the most for your money? Learn more about our auction process. We are unparalleled authorities in our field, which helps us to better serve you. We put our knowledge to good use when hand-selecting the vehicles that later go to auction or get sold on our lot. We inspect every vehicle meticulously and take its reputation into account when we’re considering bringing it to our establishment. Is this a model that’s known for certain mechanical problems? Does it have a history of recalls? If that’s the case, we forego it in favor of a more reputably reliable car, truck, van, or SUV. When a vehicle makes it past our stringent standards, we then check its CarFax history. This will divulge past accidents that will help us determine whether we want to move forward. 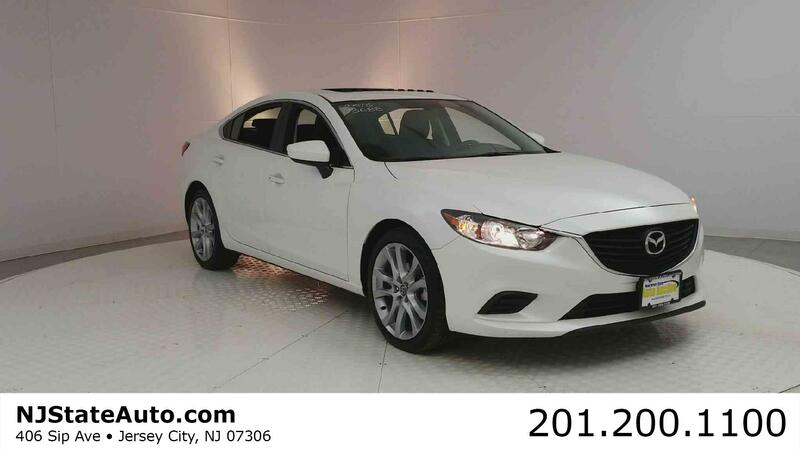 We want shoppers at our Jersey City used car auction to drive off in a top-of-the-line vehicle at a fantastic price, and it starts with our selective buying process built on a foundation of expertise. Once the vehicle ends up on our lot, we begin the process of freshening it up to make it even more appealing. After all, that “new car” smell is more than attainable with the right detailing—like the one done by our crew. 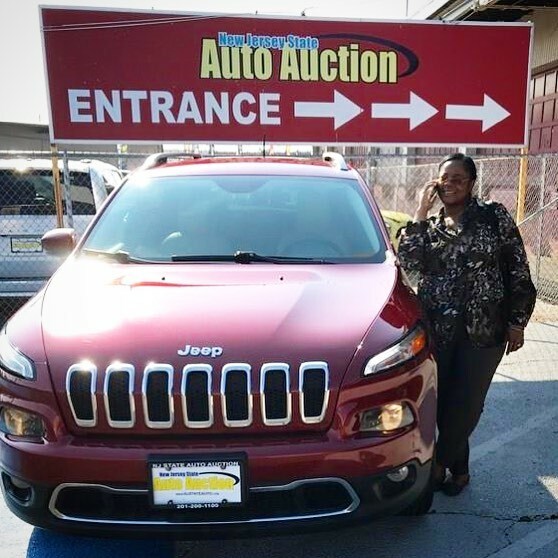 Once you’ve won the auction and get behind the wheel of your new-to-you vehicle, it will be fresh, clean, and ready to conquer whatever the road throws your way. 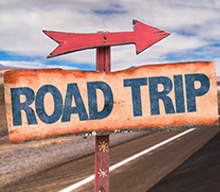 When you’re interested in an auto auction, don’t settle for anything less than a team of specialists dedicated to providing you with a premium driving experience. 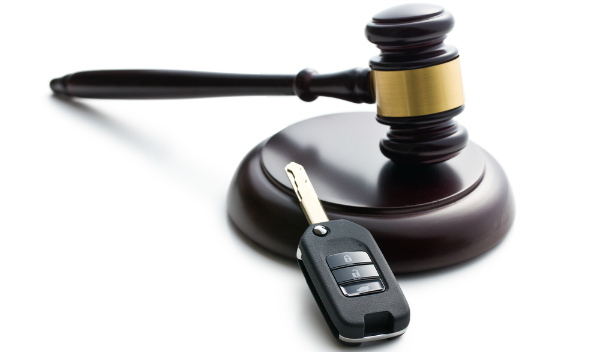 Contact us today if you have any more questions about our auto auction! This entry was posted on Monday, July 31st, 2017 at and is filed under Auto Industry News. You can follow any responses to this entry through the RSS 2.0 feed. Both comments and pings are currently closed.